In 1668, the Riksdag, Sweden's parliament, decided to found Riksens Ständers Bank (the Estates of the Realm Bank), which in 1867 received the name Sveriges Riksbank. The Riksbank is thus the world’s oldest central bank. In 2018, the Riksbank celebrated its 350th anniversary by holding various events throughout the year. The Riksbank is now a modern central bank with operations that are constantly being developed. Essentially, however, the task remains the same as it has always been – to create the conditions for good economic growth, economic stability and growth in Sweden. During the anniversary year, we took the opportunity to highlight the important role of the Riksbank over the last 350 years by relating our history and linking it up to the present and the future. The aim was to spread knowledge about the Riksbank's role in the Swedish economy and about the important future issues within our field. The 25 May 2018 marked the official celebration by the Riksbank and the Riksdag of the 350th anniversary of the Riksbank. A special anniversary conference was held on the theme "The role of central banks then, now and in the future". The Riksbank organised events for the general public in six of the locations around the country where the Riksbank previously had local offices: Luleå, Karlstad, Malmö, Sundsvall, Gothenburg and Linköping. The general public was invited to a lecture by one of the Riksbank's six executive board members on the theme of payments and the history of the Riksbank, "From copper coins to e-krona". We also served coffee and cake. 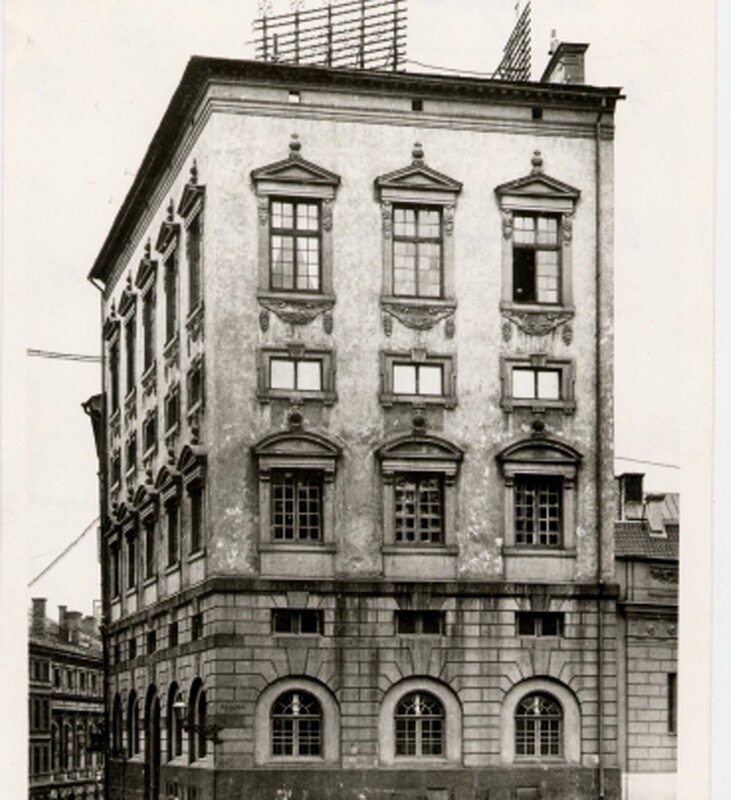 On Saturday, 22 September 2018, exactly 350 years after it was founded, the Riksbank celebrated its 350th birthday by opening the doors of its head office at Brunkebergstorg in Stockholm to the general public. guided tours of the architecture and art in the Riksbank building, during which the Chairperson of the General Council of the Riksbank, Susanne Eberstein and Deputy Governors Per Jansson, Martin Flodén and Henry Olsson also talked about the work of the Executive Board and the General Council. The commemorative book "Sveriges Riksbank and the History of Central Banking" was published. The book gives the reader an overall picture of the history of central banking, with the main focus on the Riksbank. Stockholm City Museum arranged guided walks of important locations and buildings in the Riksbank's history. 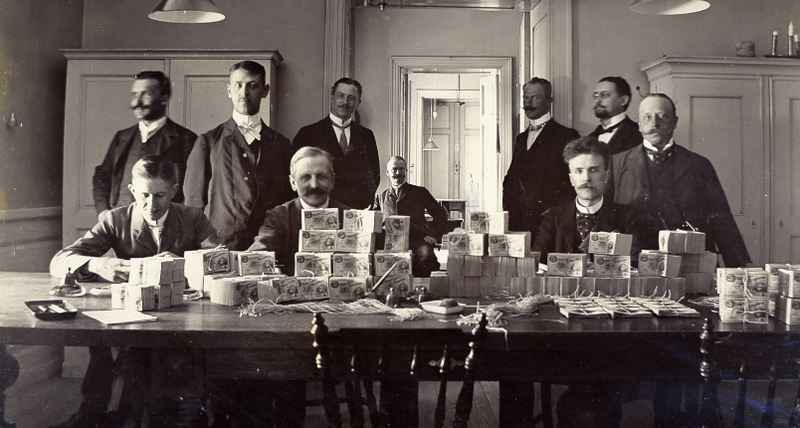 We produced the publication "Sveriges Riksbank – a 350-year journey" looking back at important events in the history of the Riksbank up to the present day. During the anniversary year and up until the end of March 2019, there is an anniversary exhibition on show at Tumba Papermill Museum. The exhibition tells the tale of the Riksbank, Sweden's social development and power. In 1668, the Riksdag, Sweden's parliament, decided to found Riksens Ständers Bank (the Estates of the Realm Bank), which in 1867 received the name Sveriges Riksbank. The Riksbank is thus the world's oldest central bank. 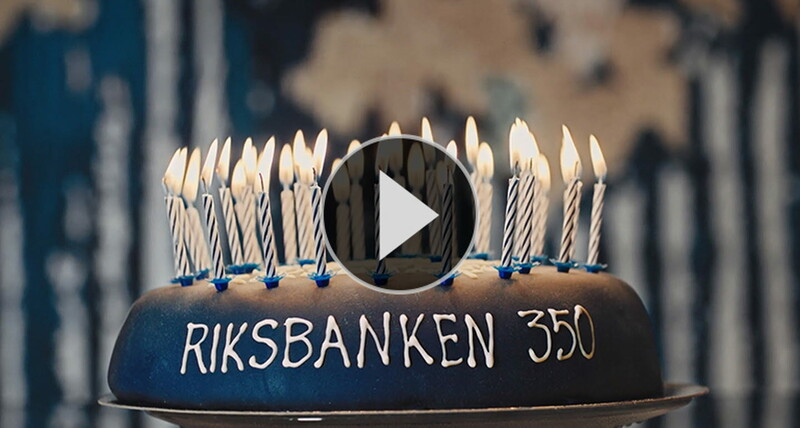 What about birthday cake when the Riksbank celebrates 350 years? 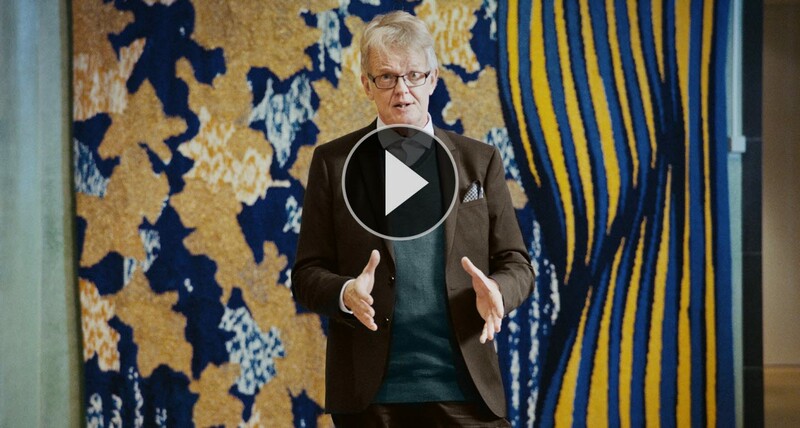 Historian and author Gunnar Wetterberg describes in his own words the history of the Riksbank and takes us on a journey through our 350-year past.